Whether you’re new to EDI, have an existing system that’s been a disappointment or is simply no longer meeting your needs, 1 EDI Source is the right solution for you! 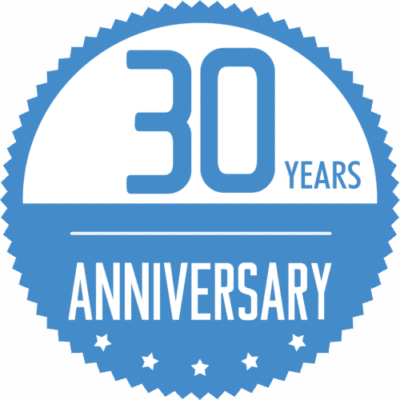 1 EDI Source has been a leading EDI provider and innovator for over 30 years! We offer an elite, yet affordable full line of EDI software solutions that solve a variety of issues through flexible, easy-to-use tools and expert, live support and consulting services. 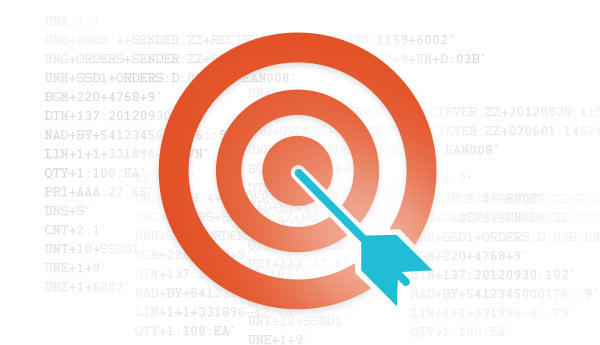 We have the perfect EDI solution to end your daily struggle with visibility into issues, the frustration of large chargebacks, not meeting customer needs , being disappointed by your trading partners, or the pain in doing the basic EDI work. We even have a cloud based audit tool that can be seamlessly hooked into any EDI solution that helps you understand and solve problems at the source before they happen! So even if you are satisfied or committed to your current system but frustrated by the inability to solve problems before they happen—we have the solution for you. Our mission is to empower our clients by offering a full portfolio of EDI solutions from very basic to more sophisticated, in the cloud or on premise or we will do it all for you and become your EDI team, eliminating the need for IT intervention and more. Our vision has always been and will always be, to provide elite and affordable EDI solutions that take the pain out of managing your business-to-business exchange, enhance satisfaction, improve relationships, reduce costs and maximize revenue. Our vision has always been to be “best in class” and to offer a wide array of solutions that are flexible for you and conform to your needs – not our model.